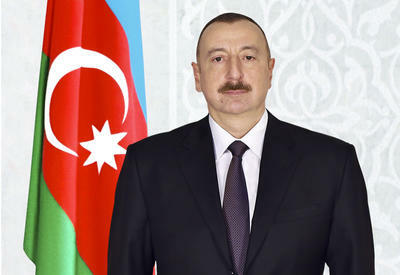 President of Azerbaijan Ilham Aliyev sent a congratulatory message on 11 October 2005 to the King of Spain Juan Carlos I in regard to the National Day of the country. 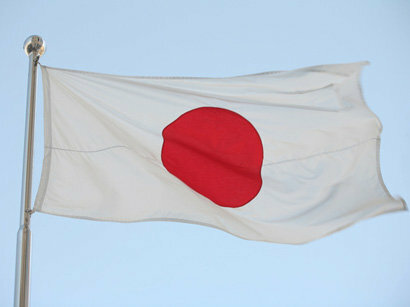 The confidence that joint efforts of sides will enable to develop links between the two countries is expressed in the message, Trend reports. 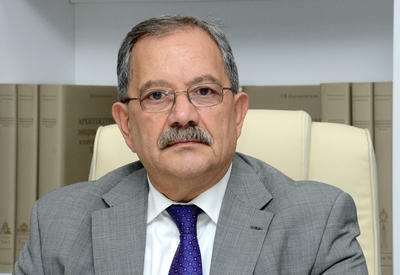 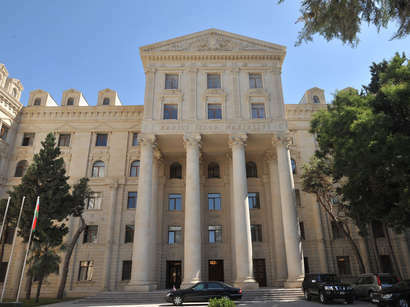 In his another message the head of the AzerbaijanвЂ™s state congratulated the chairman of the SpainвЂ™s Cabinet of Ministers Hose Luis Rodriges Zapatoriya.